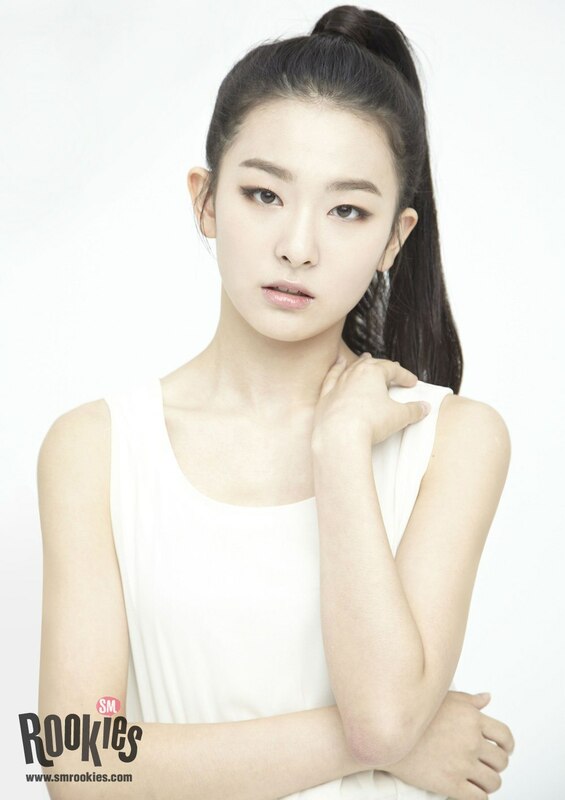 Red Velvet‘s Seulgi was already tiny before her debut when she was told that she needed to lose even more weight in order to debut. On an episode of SBS‘s fashion talk show Style Follow, Red Velvet’s Seulgi revealed that she was told by SM Entertainment that she had to lose more weight to debut. In order to lose more weight from her already petite frame, she had no choice but to not eat and only drink soy milk as a substitute for food. This extreme diet resulted in Seulgi losing 2 kilograms by the time she debuted. 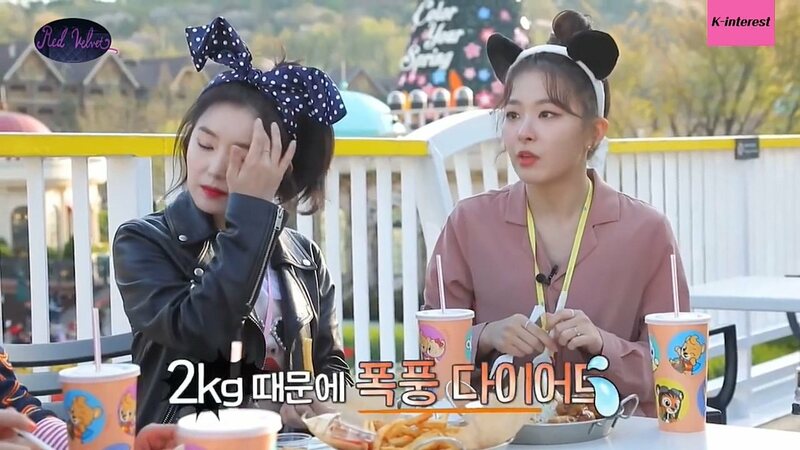 Seulgi lost 2 kg with this diet. What’s hard to understand, however, is that she already looked extremely thin in her pre-debut release pictures. Look how thin Seulgi’s arms were already! It’s hard to believe anyone would tell someone as petite as her they needed to lose weight. Seulgi lost 2kg between these images and her debut, but where did it come off?